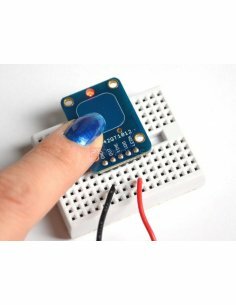 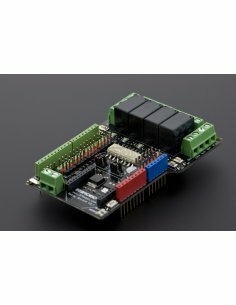 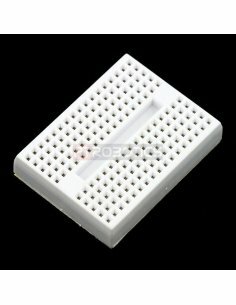 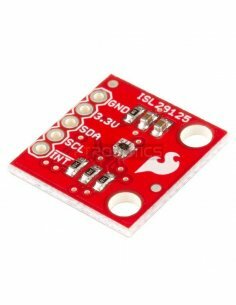 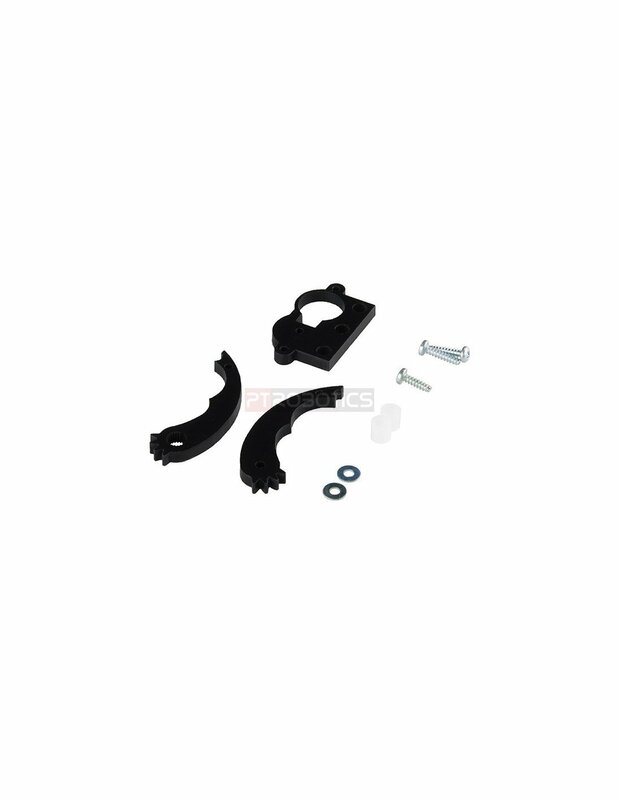 This is the Micro Gripper Kit A, a simple robotics kit that is great for “getting a grip” on smaller robotics projects! 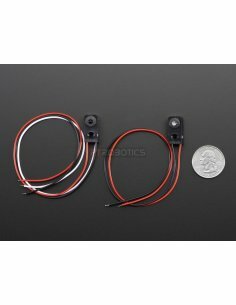 This is the Micro Gripper Kit A, a simple robotics kit that is great for “getting a grip” on smaller robotics projects! 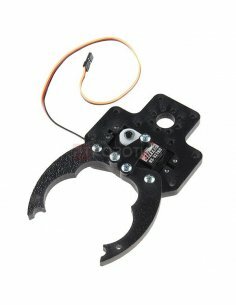 Designed for use with any sub-micro size Hitec servo, the gripper kit is easy to assemble and requires only a Phillips Head Screwdriver. 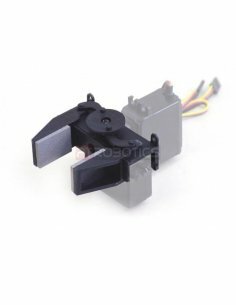 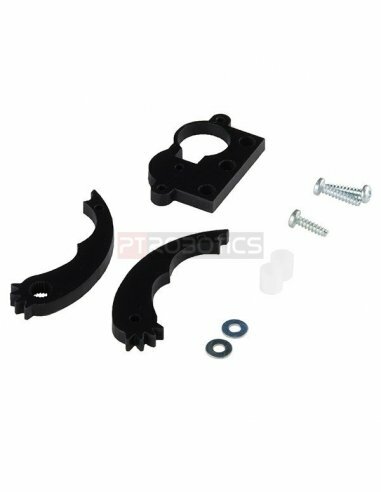 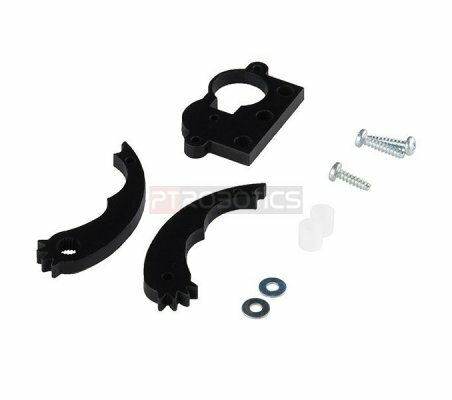 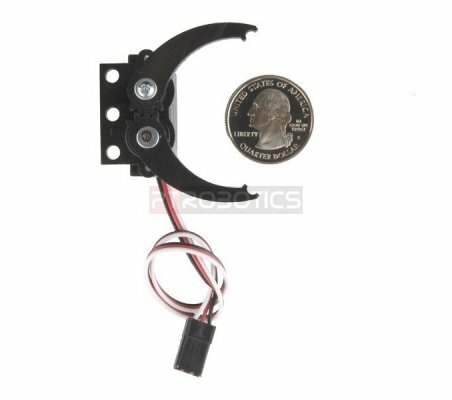 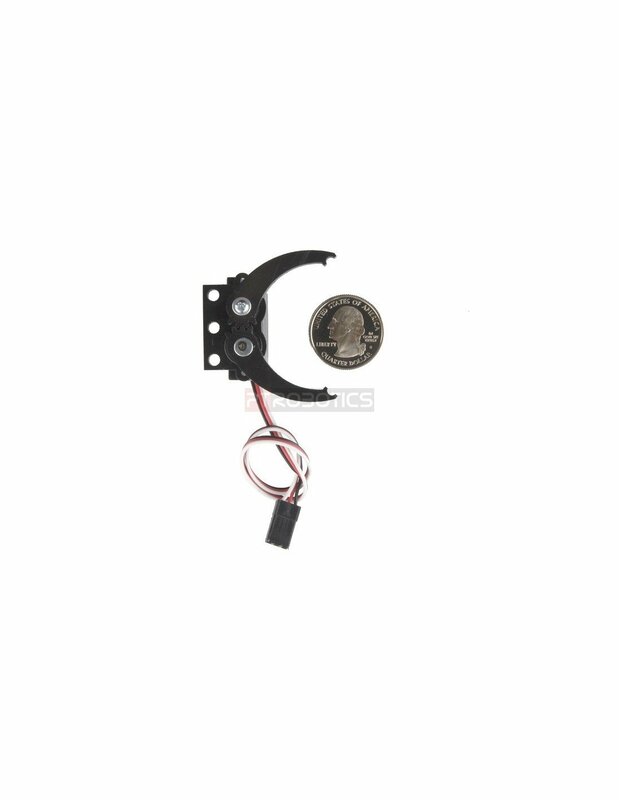 This Micro Gripper is capable of opening 2.75" wide max, has an overall body length of 1.7" long with a 1.3" wide servo housing body, and offers three 6-32 mounting thru-holes along the edges of the servo housing. 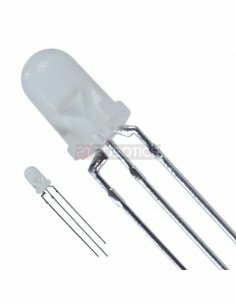 LED 5mm - Red and Green Diffused Common Cathode Ever hear of a thing called bicolor led's?